4. 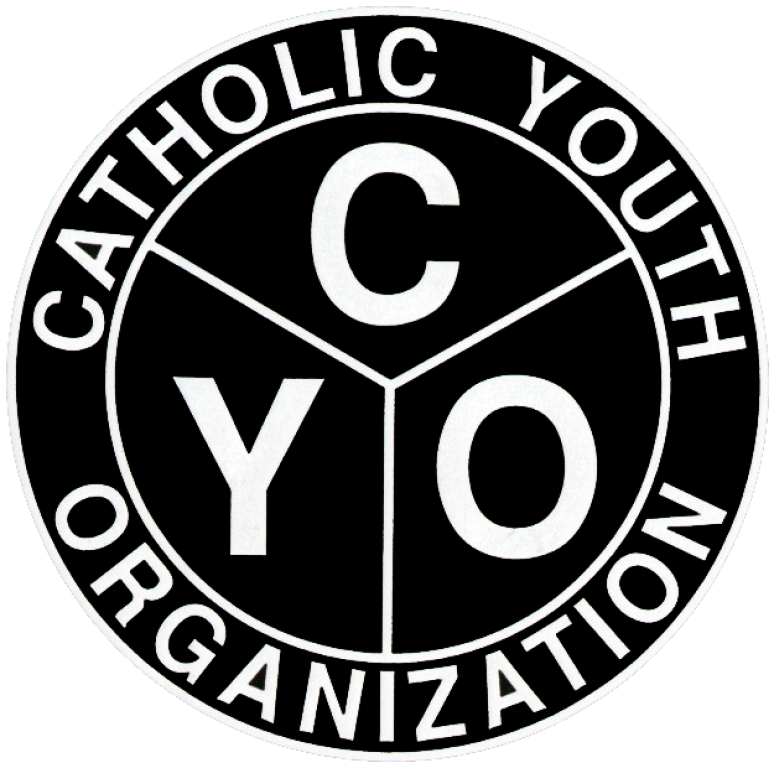 Once 1 -3 are completed, bring your Completed Coach Training Certificate and Protecting God’s Children Certificate to the CYO Office (2718 W Woodlawn) Mon – Fri between 9 - 4 pm to take your picture and get your badge. All persons on the bench during a game MUST have a CYO badge. All teams must have at least ONE Head Coach and ONE Team Minister. The Team Minister does not need to complete the coaches certification training. Teams may have up to TWO Assistant Coaches, but only ONE coach may be standing during a game. *** Zones have until 3/18/2019 to host their meets. The City Track Meet will be held on 3/23 or 3/24. NOTE: There will be two (2) separate cheer seasons, one during Fall and one during Winter.